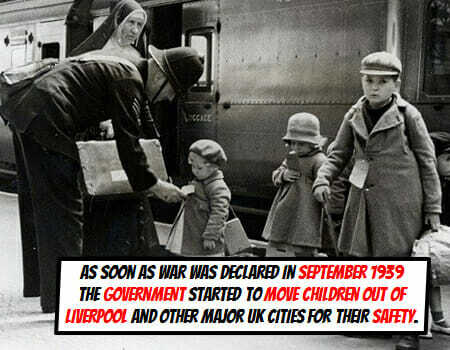 As soon as war was declared in September 1939 the government started to move children out of Liverpool and other major UK cities for their safety. 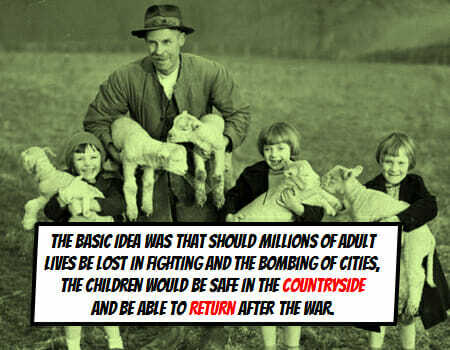 The basic idea was that, even if millions of adult lives were lost in the fighting and the bombing of cities, the children would be safe in the countryside and would be able to return after the war. 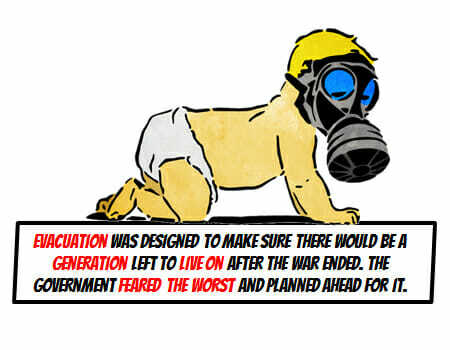 Evacuation was designed to make sure there would be a generation left to live on after the war ended. The government feared the worst and planned ahead for it. 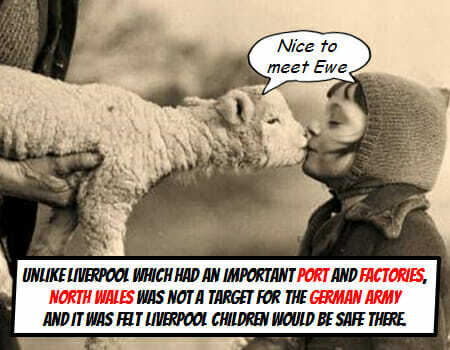 Unlike Liverpool which had an important port and factories, North Wales was not a target for the German army and it was felt Liverpool children would be safe there. 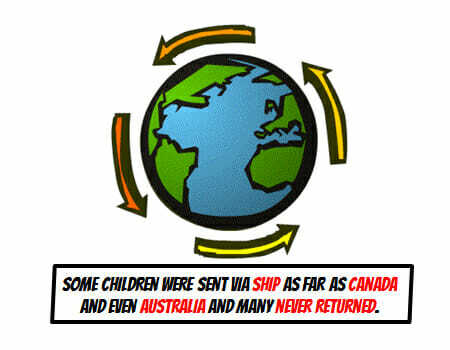 Some children were sent via ship as far as Canada and even Australia and many never returned. North Wales was not ideal, there was little housing or electricity and lots of people spoke only Welsh. 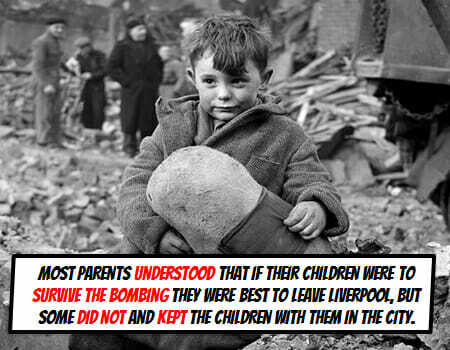 Most parents understood that if their children were to survive the bombing they were best to leave Liverpool, but some did not and kept the children with them in the city. 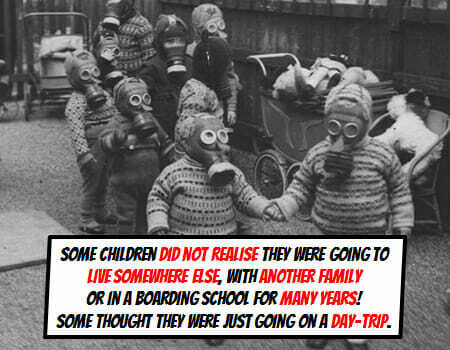 Some children did not realise they were going to live somewhere else, with another family or in a boarding school, for many years! Some thought they were just going on a day-trip. 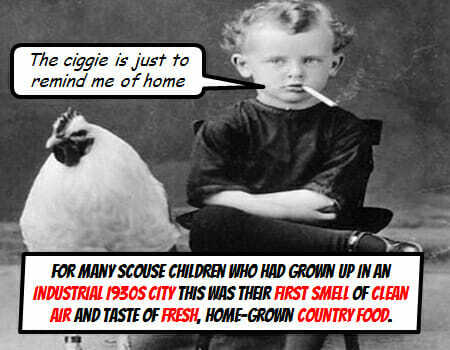 For many scouse children who had grown up in an industrial 1930’s city this was their first smell of clean air and taste of fresh, home-grown country food. 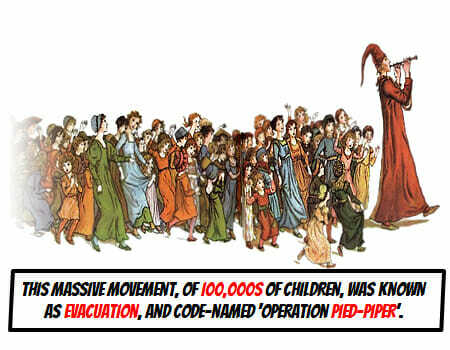 For most, the evacuation was a time of freedom and discovery. 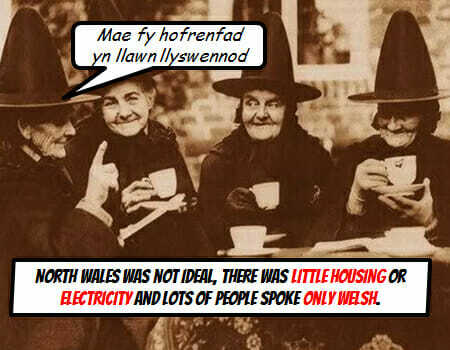 Some even learnt to speak fluent Welsh. 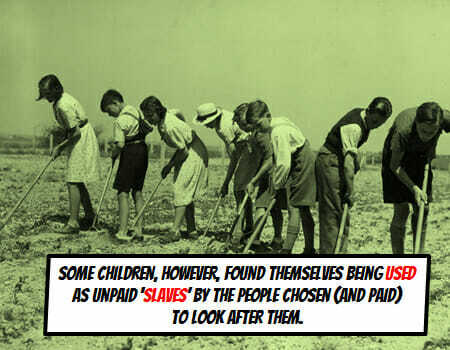 Some children, however, found themselves being used as unpaid ‘slaves’ by the people chosen (and paid) to look after them. 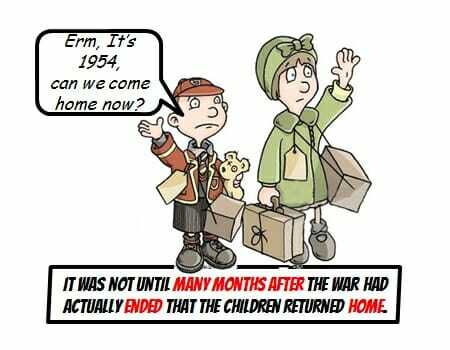 It was not until many months after the war had actually ended that the children returned home. 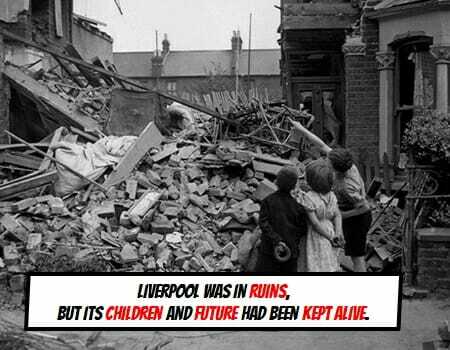 Liverpool was in ruins, but its children and future had been kept alive. World War II, World War 2, Liverpool World War II, Liverpool Blitz, Liverpool Evacuees, Evacuation, Liverpool Evacuation , Hitler in Liverpool, Liverpool in War, Liverpool second world war.